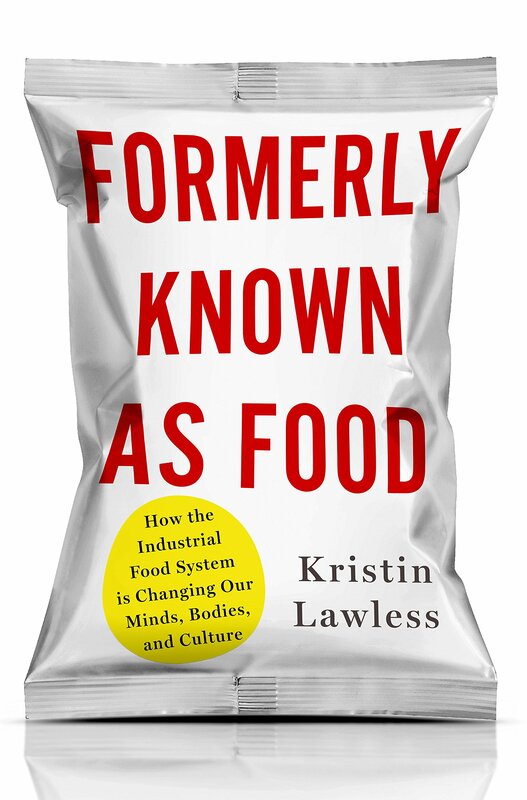 Kristin Lawless has written a highly provocative book that assigns the blame for many of society’s ills on a food industry run amok. Whether its how we feed our young, the impact of chemicals on our bodies, the incidence of chronic disease, and the economic, gender, and racial disparities, a surprising number of connections can be made between big food and social injustice. Its a fascinating and scary read, as well as a thoughtful analysis of what will be required to take back food, and return people and the environment to good health.